It’s been ages since I wrote anything. But don’t get excited, this isn’t really a proper blog post! I’ve finally reset my password. Hopefully, this means I’ll be able to log in from now on. Adam’s new spiderbot is scary enough to scare the life out of Arachnophobics. I think Mik may have to rethink his robot army stratagem. There was a tv advert that often comes to my mind that talks about blogging. Ironically, I can never recall what product was been advertised, making it hard to find any reference to it. However, I have managed to locate a transcript of it. The scene is of a woman, presumably a mother, around 30 years of age. She is standing in front of a fridge taking something out. She closes the fridge as she begins to talk, looking straight at the camera as if the viewer is standing there with her in her kitchen. This was the first time I’d heard the term ‘blogging’ used. I had some vague notion that this activity existed, but since neither I nor anyone I knew had Internet access back then, I had no idea what it was all about. Yes, this was not an ad for some new tech gadget. It wasn’t advertising any new Internet service or product. This was a margarine ad! 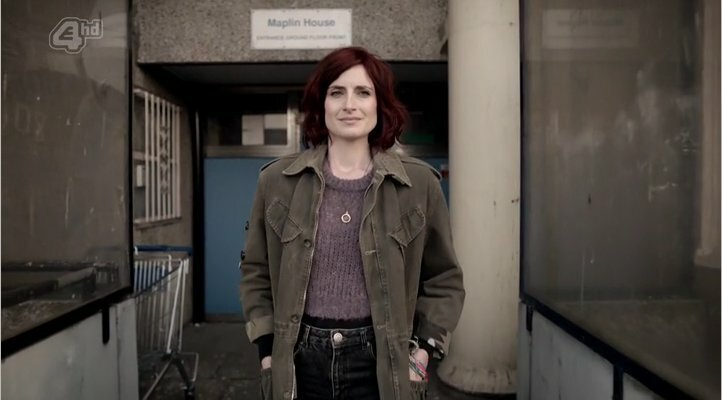 Here we see Abi leaving Maplin House. 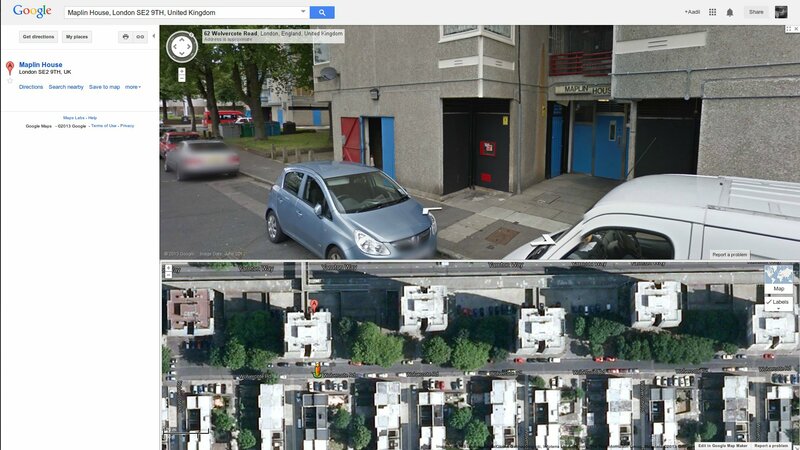 And here’s the Google Maps view of the building where this was filmed. How to install striata-reader to a 64bit Crunchbang Waldorf system!